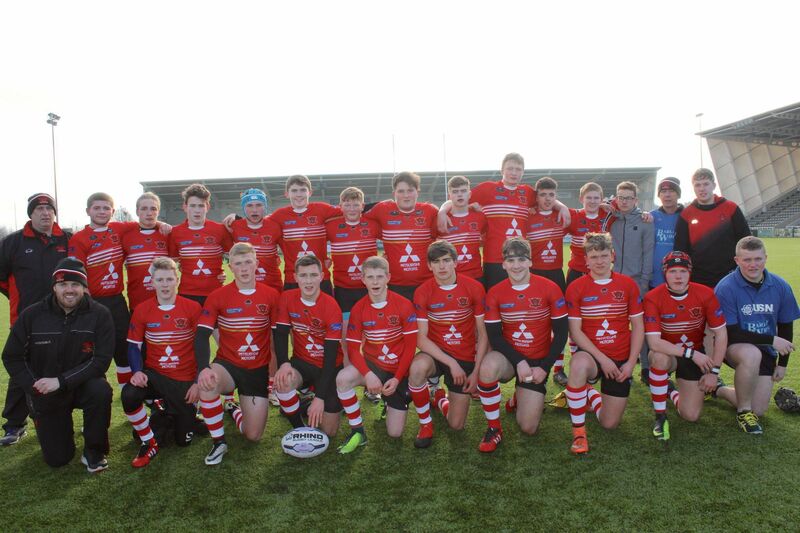 The Salford Red Devils College Academy is accepting applications for the 2017/18 academic year. The Academy offers bespoke courses to the needs of each student, and delivers a level 3 Extended Diploma in sport. The course is the perfect environment for those who want to train and study in a full time sports environment, and is designed to help those who aspire to a career in professional sport gain valuable experience in this area. Alongside the academic course, students will be based full time at the AJ Bell Stadium, training in the first class facilities used by the Salford Red Devils first team, and benefitting from the expertise of the clubs coaching staff, receiving full training and playing kit free of charge. The team will compete weekly in the National College Rugby League, against teams from the country, as well as number of tournaments and cup competitions. Previous alumni have gone on to play professional Rugby League, whilst others have gone on to careers working for professional sports clubs. Students have also gone on to higher education at top universities across the country.